The report, which provoked a spike in oil prices, suggests that "Riyadh is determined to regain control of the oil market as prices remain well below the level that many OPEC members need to cover their government spending." Oil rose as much as 1% on the news, before fading some gains. 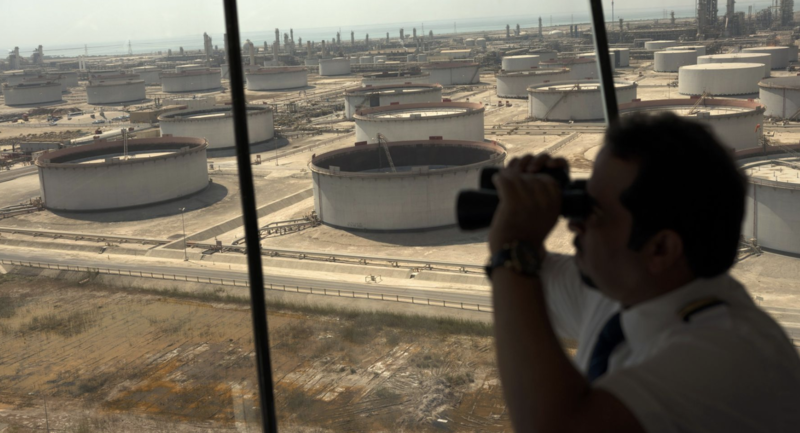 OPEC+ agreed late last year to cut production by 1.2 million barrels a day through the end of March as producers scrambled to reverse a stunning drop in oil prices late last year. The cuts have sent exports - primarily to the US - tumbling. Of course, right now, the opportunity to have an outsize impact on the global oil market is almost too good to pass up for Saudi, as falling Venezuelan crude output and the coming expiry of US waivers on Iranian oil sales could continue to cut into supplies, particularly since Saudi crude is a good substitute for Iranian and Venezuelan crude, unlike US shale oil.